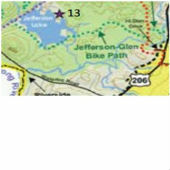 This path across from ShopRite Plaza, runs 1.4 miles from Glen Road through the woods along Jefferson Lake to the parking area for the Sussex Branch Trail at Waterloo Road. 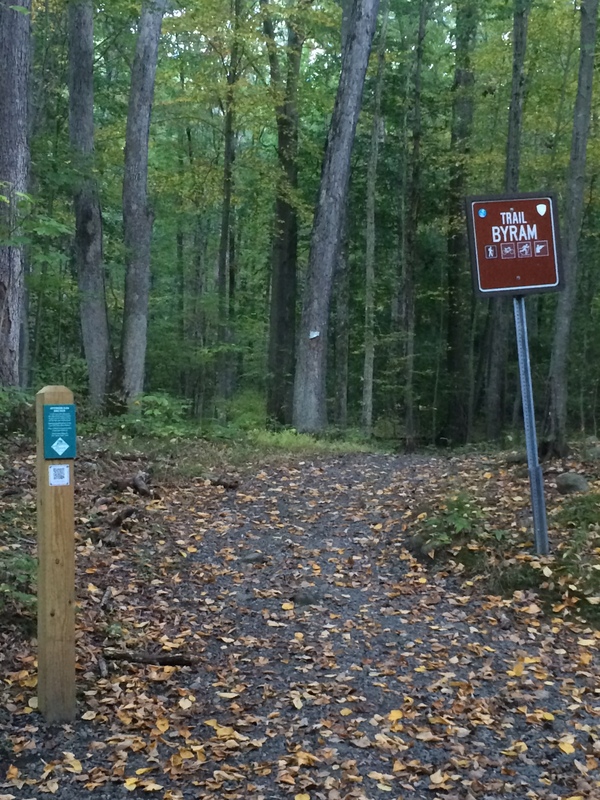 Exit 25 off Route 80, take Route 206 North to Hi Glen Dr., to left onto Francis Terrace, continue straight onto Drexel Dr., trailhead is on the right. Parking is available along Drexel Dr. 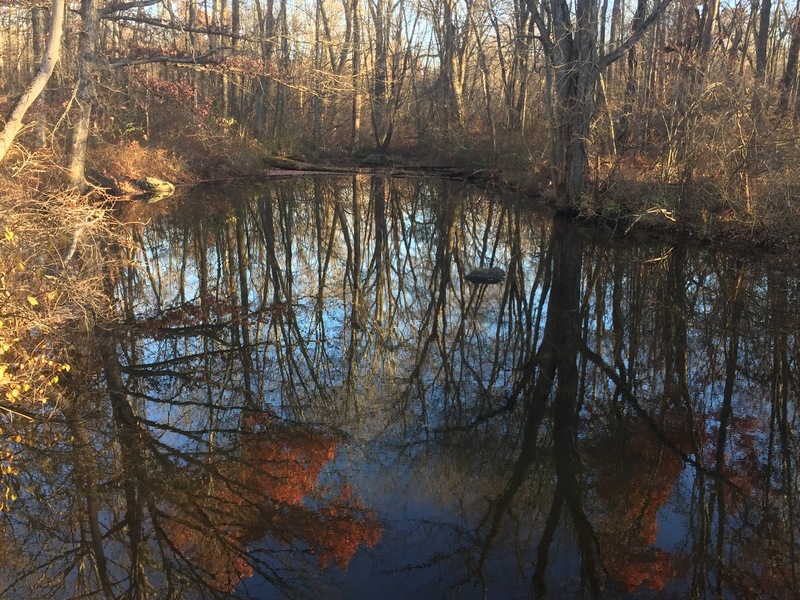 This easy and mostly flat bike path winds through the woods of Allamuchy Mountain State Park, crossing over a stream and freshwater wetlands before progressing around Jefferson Lake and intercepting the Sussex Branch Trail. The section around the lake shares a paved road. It is common to share this trail with bikers.